Mr. Estinto has over twenty-five years of technical and management experience in the areas of Radio Frequency (RF) and Optical Communication Systems. Mr. Estinto has comprehensive and authoritative knowledge in the areas of: system level design of digital communication systems; forward error correction; simulation and modeling; algorithm development and digital signal processing techniques. He has extensive experience in the areas of satellite, wireless and free space optical communications; RF propagation; and software-based receiver design. 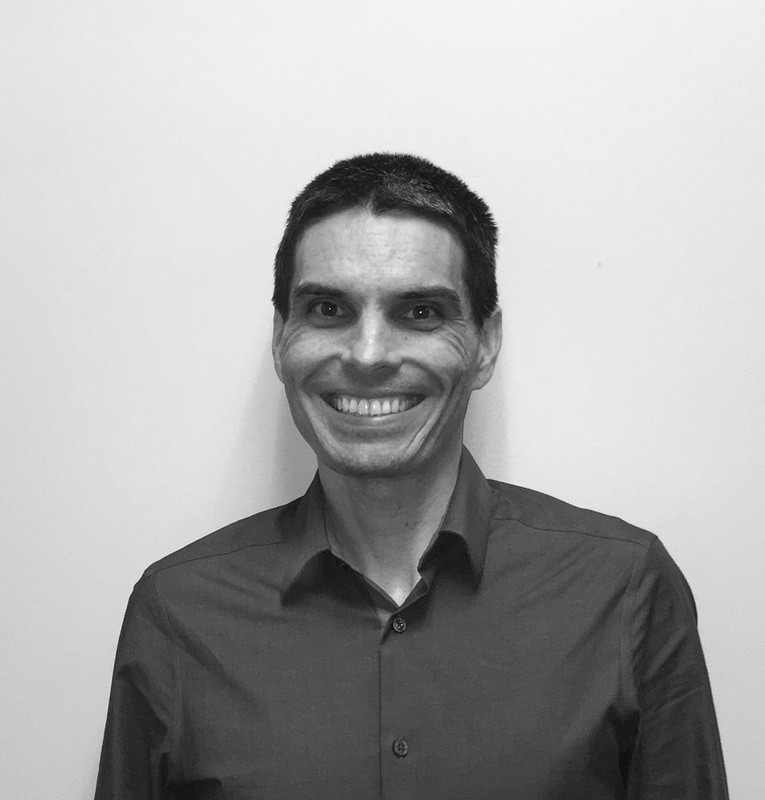 Mr. Estinto is the co-author of the VisSim/Comm commercial software package for the modeling and simulation of communication systems at the physical layer. Mr. Estinto is currently the President of Eritek Inc. and manages a number of support and development contracts. He also provides consulting support to both commercial and US Government customers, providing technical expertise in various areas of RF and optical communications systems, with an emphasis on modulation, coding, and spread spectrum techniques. Eugene Estinto has a BSEE from The University of Maryland and a MSEE from George Washington University, specializing in communication systems. Mr. Estinto has been awarded two United States patents and has two additional patents pending. 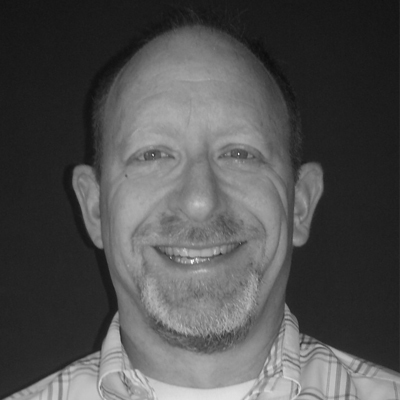 Mr. Brotman has twenty-seven years of optical communications experience with both fiber-based and free-space systems, and over fifteen years in laser safety. Currently, and for the last twelve years Mr. Brotman’s emphasis is in systems engineering. He has developed several scatter models in Matlab including atmospheric and hard surface scatter and validated each with field tests. He has characterized multiple optical communications systems including modeling performance, link budgets, beam propagation analysis and field testing. Mr. Brotman held Chief Engineering positions at Raytheon (2003-2009) and Terabeam (2000-2003). Mr. Brotman began his career at the National Security Agency (1985-2000) where he designed, built, tested, analyzed and fielded free-space and fiber optic based interferometric communications systems. Mr. Brotman received his BSEE from the University of Maryland (1984) and his MSEE with emphasis in Electro-Physics from the University of Maryland (1988). His Master’s thesis involved modulation characterization of laser diodes. Dr. Laag has extensive experience in the design, manufacture, and test of modern low-SWAP photonics instrumentation. His career focus has been in visible (EO), near-infrared (NIR) and short-wave infrared (SWIR) sensors which emphasize efficient low-SWAP performance, although he has also conducted experiments in the area of acoustic sensing and UAS detection. He has worked hands-on in the assembly and deployment of innovative prototype sensors for airborne applications. Dr. Laag has served in technical advisory roles for smallsat/cubesat payload projects. He has performed simulations which model sensitivity of wide-ranging instruments, including image enhancement methods such as adaptive optics (AO). Prior to joining Eritek, Dr. Laag held Engineering Specialist and MTS positions at The Aerospace Corporation. 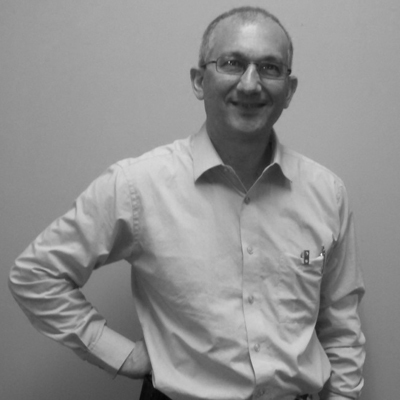 Dr. Laag holds a dual Bachelor of Science degree in Physics and Applied Mathematics from the University of California. He was awarded a PhD in the field of Geological Sciences in 2009. Mr. Greco has over 32 years of military and industry experience in the Intelligence Community (IC). His 20-year Air Force career afforded him experience in a wide range of intelligence and security areas: imagery collection and analysis, and production management. As an Air Force Foreign Area Officer focused on Russia, he participated in several bi- and multi-lateral nuclear arms control treaties and agreements with Russia, including the Intermediate Nuclear Forces, Strategic Arms Reduction Treaties, and the Plutonium Production Reactor Agreement. Following military retirement in 2002 he joined Booz Allen Hamilton, where he continued to support a government client with first-rate analytical support. Since joining Eritek in 2011 he has been a key member of an IC-wide working group, where his many years of analytical, foreign language and area expertise are well employed. Mr. Greco earned a Bachelor of Arts degree in mathematics at the University of Arizona in 1979, and a Master of Arts degree, also from the University of Arizona, in 1981.